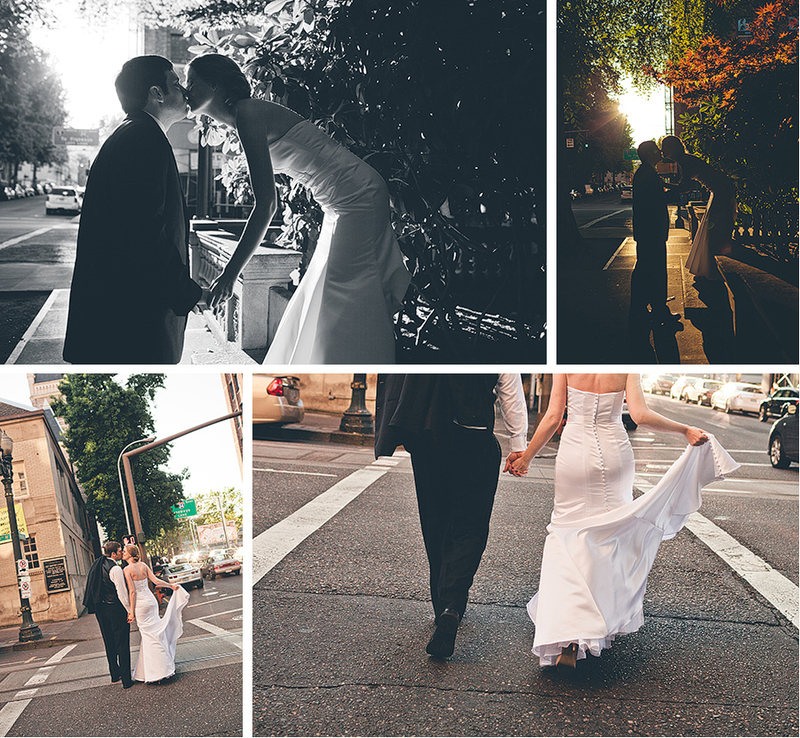 My name is Gina Emerson and I am a wedding and portrait photographer based in Boise, Idaho. I have always appreciated portraiture, as well as photojournalism. From the early days of my youth, my parents always had National Geographic lined up on their shelves and I remember spending hours browsing those intriguing images of things and places from around the world. The photographs spoke to me and I can now see that with my own children, who would probably tell you National Geographic is their favorite magazine. 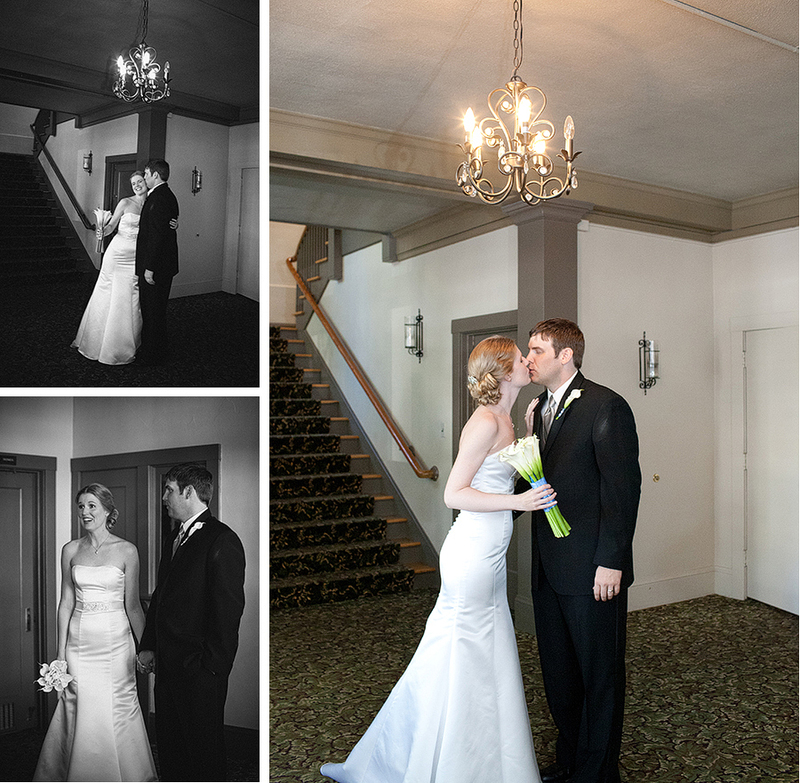 To describe my wedding photography style, I would say that it leans heavy toward photojournalism, capturing YOU accurately on your wedding day with all the beautiful details as they unfold. But I also love elegant portraits and believe they are important to balance out your collection of photographs from the day. My approach is personable, non-intrusive, and natural as we work together to capture the uniqueness of you and your loved ones on your wedding day. And for those considering my services for special events or portraits, I bring a similar style and the same passion. Please take some time to browse my site and if you like what you see, leave a comment. I appreciate feedback and would love to hear from you. Thank you for considering me as your photographer, it is an honor to be entrusted with your photographs. This little guy lights up the room and the life of everyone he meets. He is so bright, funny, sweet, and incredibly adorable – inside and out. His beautiful mom (and my dear friend) Janice was hoping for just a few photos of Mateo with his grandma during her visit to Boise. We had only a few moments before she was to head to the airport and return home. They are just so precious together – I had to share a few. Janice Clark – This is a true reflection of a very talented young photographer. Rushing her over at the last minute to take photos – and this is what came of that moment – only a few have this type of talent – and Gina is one of those rare people with such a gift! Jay – Beautiful! Unposed and natural. 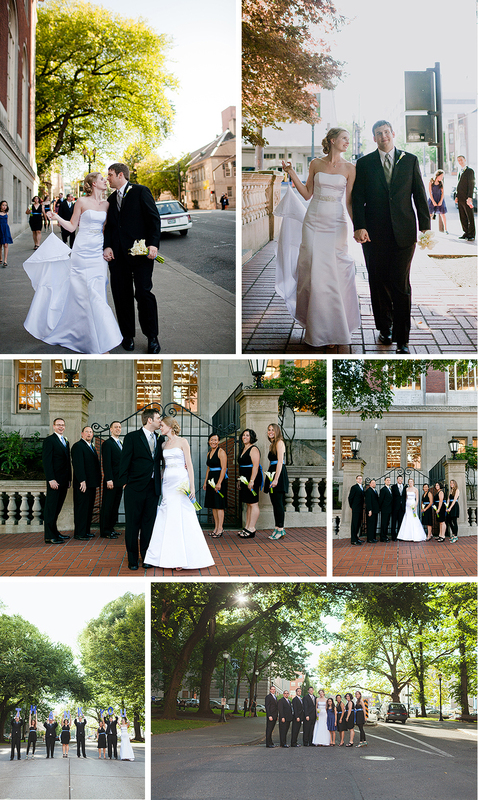 Nova and Aaron were married in Portland, Oregon at The West End Ballroom downtown. It was a beautiful evening! We took a little photo walking tour with Nova and Aaron through the Park Blocks, down by the Arlene Schnitzer Hall, through Director’s Park, and up near the Portland Central Library. It was so fun photographing these two! Nova and Aaron, thank you for letting us be part of your wedding day. We wish you much love and joy in your marriage. Dylan – Gorgeous work Gina! 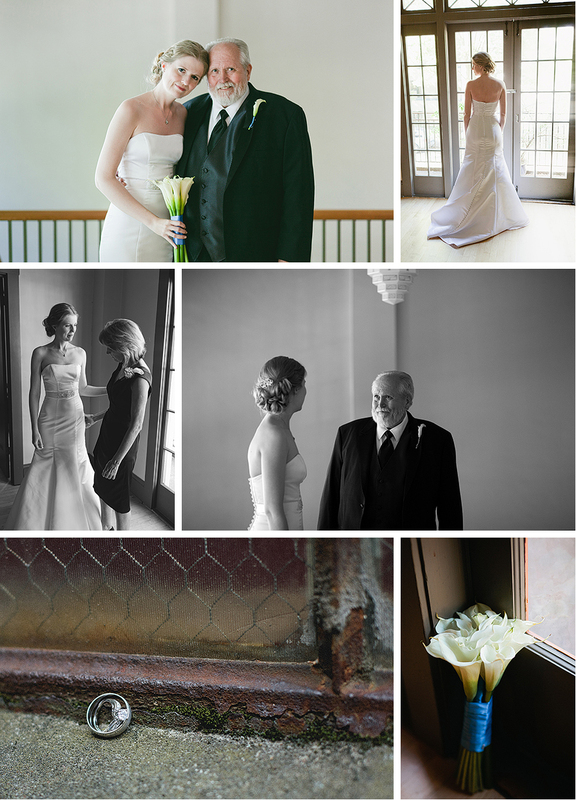 Brittany – Love the shots of her before coming down the aisle with her father. What an absolutely special moment for them. Gorgeous work. 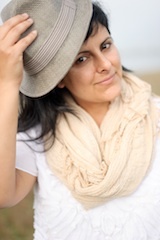 Nikki – Your portraits are amazing Gina! Also love that second frame. Great work. Leo – Really great work, Gina. Love the shot of her with her dad. Matthew Mead – Simply awesome coverage. 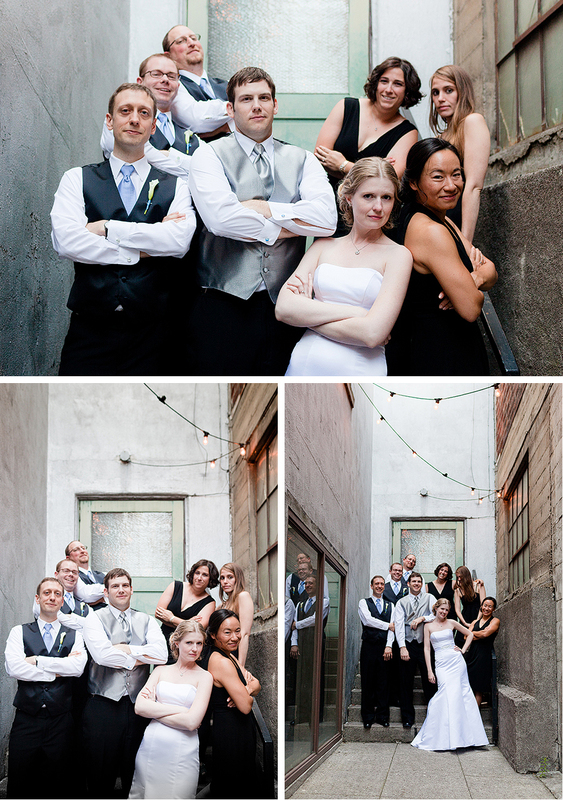 Love the bridal party posing up a storm! Justin – The bride looks so happy, wonderful shots! 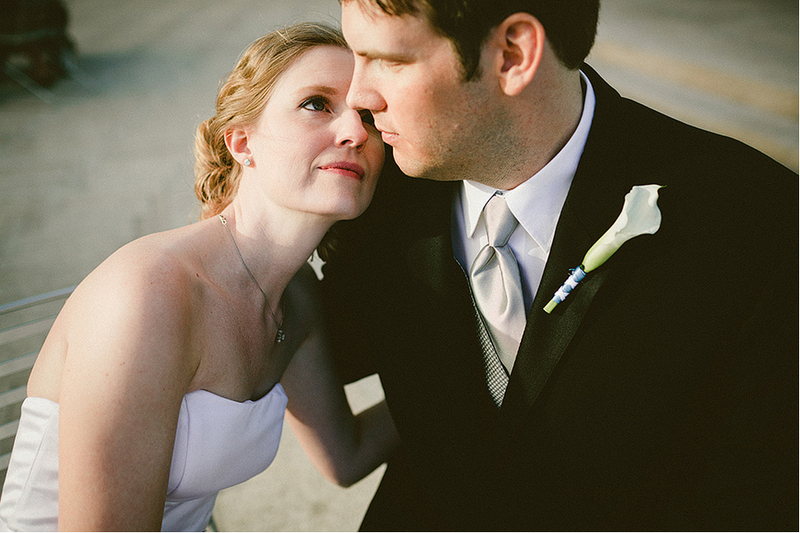 Julianne Markow – Such an awesome wedding, Love their portraits! small – Great work! So many awesome portraits! Sam – Beautiful set Gina,these will make for an amazing wedding album! Hansen Hanggodo – Great work Gina! You have a very bold processing yet subtle at the same time! Dan – I see many sweet moments here. Noelle Goveia – Great portraits of the bride and groom! Lem Lynch – Beautiful photos, excellent work! Christian – Image in the middle with the couple sitting on the bench and the huge tree in the background is awesome! diana r – How will they EVER choose??? They’re wonderful, Gina. diana r – How will they ever choose? They are wonderful, Gina. Gautam Narayanan Manchester Photographer – Superb pictures, a great selection. Rob | Norfolk Photographer – Beautiful work. I especially love the portraits. Great use of the available light. Martin Price Photography – Fabulous set of images, love the group shots in the alley!